Since August the Government has released its Social Housing Green Paper, announced £2bn funding for housing associations over the next decade to build more homes and plans to scrap the council borrowing cap. LABM garners opinion from across the sector. The Government’s Social Housing Green Paper, released in August, aims to rebalance the relationship between landlords and residents, tackle stigma and ensure social housing can act as a stable base and support social mobility. Despite the green paper being widely welcomed, some question whether it will it deliver the new deal for social housing that is needed. 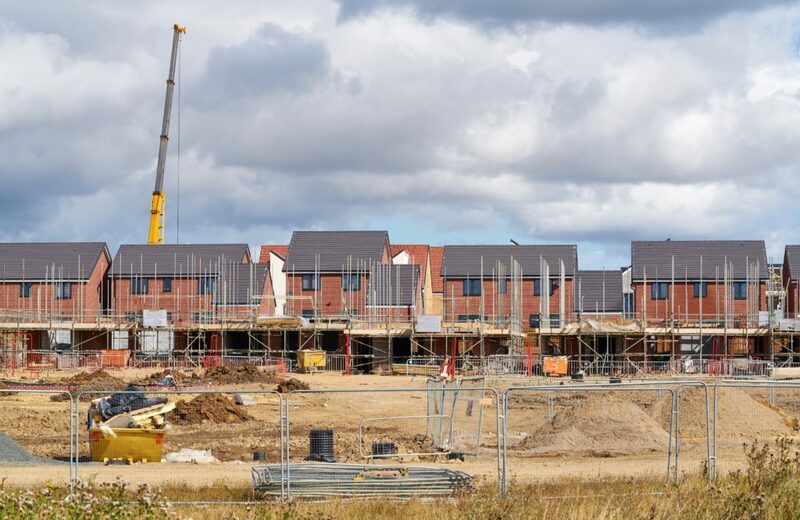 At the National Housing Federation Summit in September, Prime Minister Theresa May announced an extra £2bn for housing associations over the next decade to deliver more housing schemes and called for an end to social housing stigma. Responding to the Social Housing Green Paper, outgoing Chief Executive of the National Housing Federation David Orr commented: “For 40 years we have failed to build anything like enough social housing. It is time the country had a proper conversation about the role and importance of social housing in ending the housing crisis. 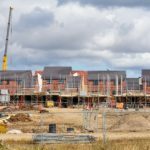 At the Conservative Party Conference in Birmingham in October, May announced that government would be lifting the borrowing cap on councils to help support more housebuilding. The announcement came as a complete surprise to the sector as there was no forewarning. Given that councils and industry bodies have been strenuously calling for an abolition of the borrowing cap since 2012, this news is extremely welcome. Of the announcement the LGA’s Chairman Lord Porter said: “The speech by the Prime Minister shows that the Government has heard our argument that councils must be part of the solution to our chronic housing shortage. It is fantastic that the Government has accepted our long-standing call to scrap the housing borrowing cap. “Our national housing shortage is one of the most pressing issues we face and it is clear that only an increase of all types of housing — including those for affordable or social rent — will solve the housing crisis. The last time this country built homes at the scale that we need now was in the 1970s when councils built more than 40% of them. The Chartered Institute of Housing welcomed the announcement. CIH Director of Policy and External Affairs Gavin Smart commented: “This is excellent news and we look forward to seeing the detail. We have been calling on the Government to lift the local authority borrowing cap to help councils build more genuinely affordable homes so it’s great to see the Prime Minister listening to the voice of housing professionals. Ruth Davison, Executive Director of Public Impact at the National Housing Federation, added: “This is a very welcome decision by the Government. For years, everyone who builds affordable homes — both councils and housing associations — have argued this cap on council borrowing puts the brakes on building more homes.